DCT’s first American album! They did a six city tour in 1998 in support of it. 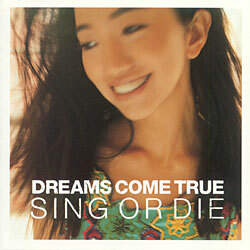 It was later released back in Japan (with two additional tracks) as Sing or Die ~Worldwide Version~.